Today I'm launching a new promotion that I have been working on for a while. It involves using my experience and platform in live sports entertainment to connect with all of the great music in the Bay Area and the people who create that music. 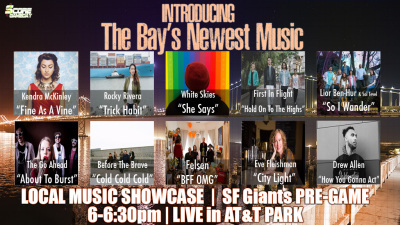 The 10 songs (in the promo above) will play in a special Showcase tonight in the ballpark during the Giants pre-game. And of course I will find spots to place these songs in the game presentation too as an example of what's to come in the future of sports music programming. A more balanced mix of the local "flavor" in the fabric of the sports/in venue sound versus the "rest". Of course there will always be the undeniable "hits" ("24K Magic" and "Turn Down For What", for example) that you can't get away from, and the "timeless" old skool' classics will always be there to fall back on. 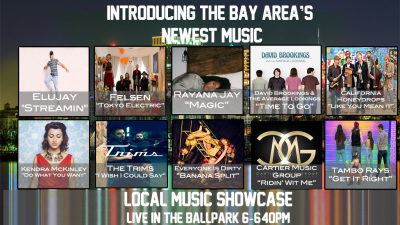 However, there is a whole world of music being created right here in the Bay Area that also deserves some attention in my humble opinion. So get ready! Our mic is now on! 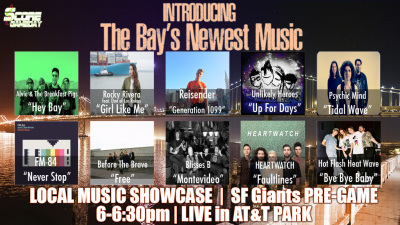 Lastly, for the Bay Area artist/bands that are not in this first promotion, I would not worry. This is just the first of many of these in the future and there will be plenty opportunities for your music to be a part of this same promotion. Music is the one constant factor in all of live sports entertainment. This is all about utilizing that "music discovery" power of sports and live sporting events to create a new awareness for local music. This promotion will run tonight and tomorrow in AT&T Park during San Francisco Giants Pre-Games and will re-run on 9/29, 9/30, & 10/1. 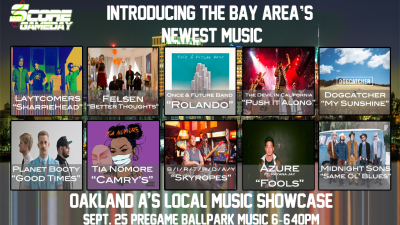 To round things out, the Oakland A's will be running the same promotion that will showcase the new music coming out of Oakland, East, and South Bay on 9/23, 9/25, 9/26, & 9/27. 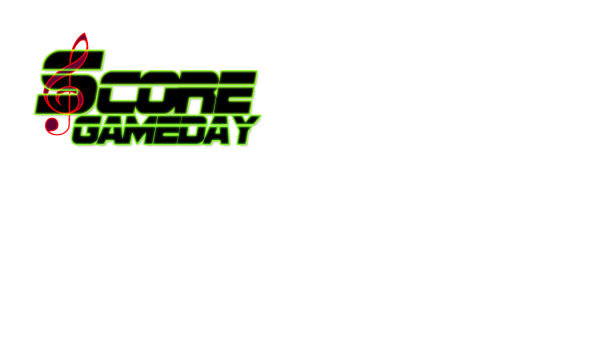 ​Lee K. Merritts, ScoreGameDay Inc.